Legal Affairs Minister Kindra Maturine-Stewart has confirmed that government is to go through the necessary legal process to appoint a new Solicitor General because the person who was in the position has resigned from the post. “The Minister for Legal Affairs will do what has to be done to get the appointment of a new Solicitor General,” said Attorney General, Dr Lawrence Joseph. Minister Maturine-Stewart confirmed that Dwight Horsford resigned on Wednesday, 15 August 2018. It is understood that Horsford was officially on vacation. Maturine-Stewart said that a new Solicitor General for Grenada would be appointed in accordance with the law. “The new solicitor general will be appointed by the Judicial and Legal Service Commission but first we will seeking to have a temporary appointment,” she said. Horsford, according to a news report in the online version of St Maarten Daily Herald, has taken up the top government post of Attorney General in Anguilla. A news release from the office of Governor Tim Foy and Deputy Governor Perin Bradley said that Horsford would take up his post in Anguilla in mid-September. They said that Horsford brings a wealth of experience in international, civil and commercial law as well as a strong background in legal affairs across the Caribbean. 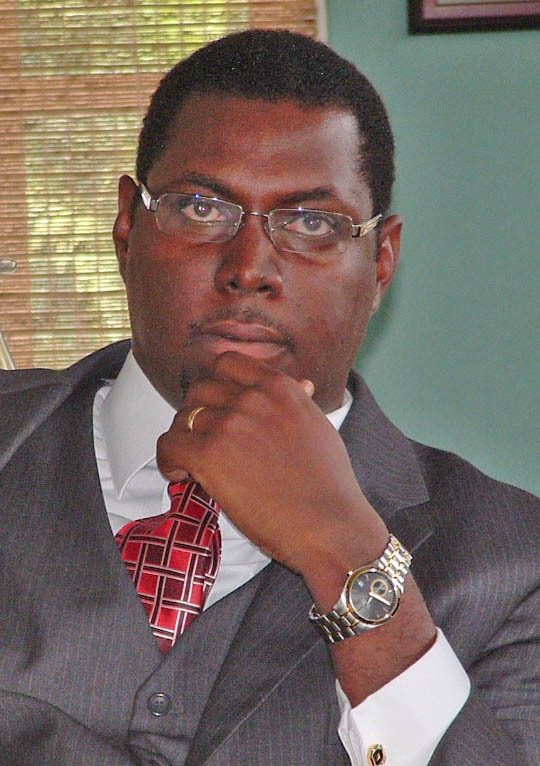 Between 2008 and 2013 Horsford served in the Grenada Senate and since 2013 he has been Grenada’s Solicitor General and Head of Litigation in the Attorney General’s Chambers. He has extensive litigation experience in civil and criminal practice and has spent 15 years as a barrister. He is also well-versed in constitutional and immigration law. The Attorney General’s Chambers of Anguilla is responsible for the following: Legal Adviser to the Government, Departments, Statutory Boards and Corporations; Prosecute criminal cases on behalf of the Crown; Represent the Government in civil actions by and against the Crown; Advise the Royal Anguilla Police Force regarding investigations and prosecutions; Draft legislation; Law revision and Law reform.